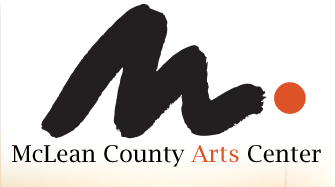 MFA students are encouraged to participate in the McLean County Arts Center’s juried exhibition, Emerging Illinois Artists. This exhibition will be installed in MCAC’s Brandt Gallery May 7 through July 17, 2010. The exhibition is open to all artists currently studying in a MFA program in an Illinois school and will feature work in any size and any medium. Laura Fried, Assistant Curator at the Contemporary Art Museum, St. Louis will be the juror. Jurying will be done from digital images and students may submit up to three entries for the non-refundable $15 entry fee. The deadline for sending entries is March 12, 2010. Further information and pertinent dates are detailed on the attached entry form. Please contact Alison J. Hatcher at www.mcac.org if you have any questions or concerns.